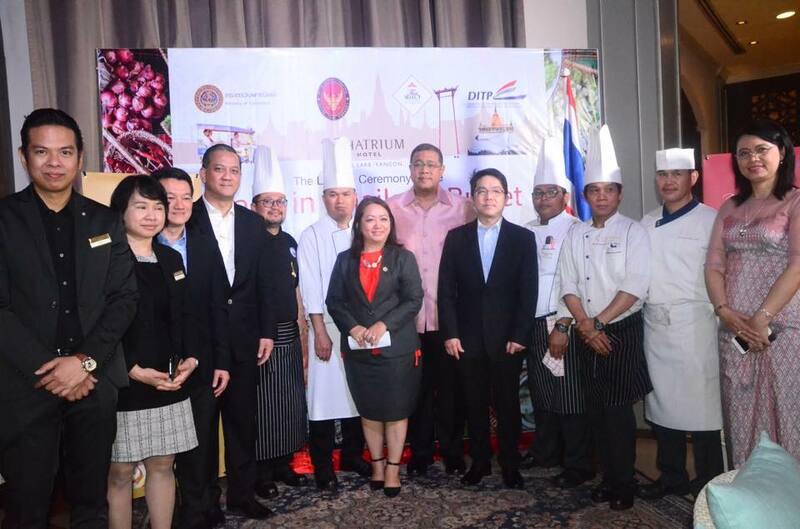 Chatrium Hotel Royal Lake Yangon selects Thai cuisine as the theme of this year’s dinner buffet menu under the name “Made in Thailand” at The Emporia Restaurant. Thai food has been regarded as the most favorite cuisine by Myanmar local and foreigners’ visiting the country. 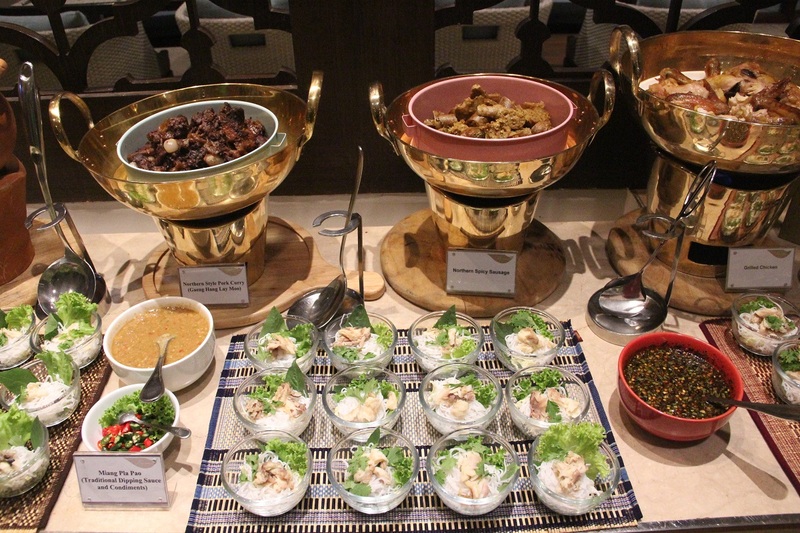 The “Made in Thailand” dinner buffet at Chatrium Hotel Royal Lake Yangon guarantees the authenticity of Thai taste by Executive Thai Chef Kosol Tangkratoke. 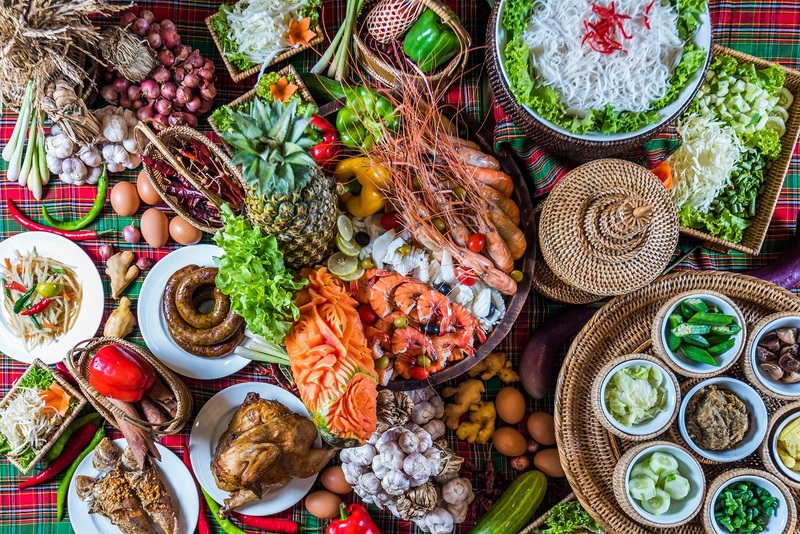 It will include Thailand’s Central, North-Eastern, Northern and Southern exotic flavors, textures and aromas which are quite different from typical urban area flavors which Myanmar audience is familiar with. One dish, in particular, that stands out from the buffet line is the Northern Sausage which can hardly be found in Yangon amid abundant of Thai restaurants in the city. The taste of papaya salad and spicy pork ribs soup showcases the authenticity of exotic flavors of the Northeastern part of Thailand while pork with yellow curry was full of flavors and spiciness which are the key features of Southern Thai dishes. Chef Kosol and team have ensured an authentic village-style cooking methods to deliver those remarkable flavors to know more about Thailand’s traditional food. Apart from the four different regions’ authentic Thailand dishes, this buffet will include Emporia’s signature Barbeque and seafood, cold cuts and salamis, assorted cheeses, live station and an array of desserts together with free flow of wine, beer or soft drinks. The buffet is available every Friday and Saturday from 6:00 p.m. to 10:30 p.m. starting from November 15th for USD 37.00 nett per person.